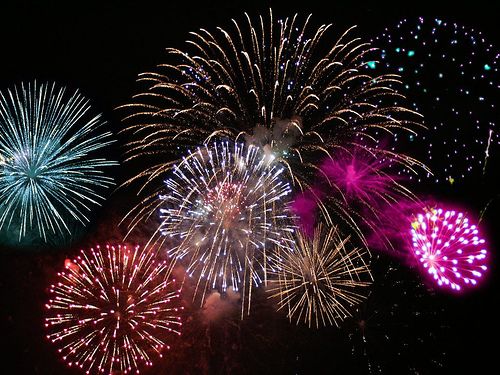 Leal is saying, “Happy New Year”, by having a SALE! …and lasts until it’s gone! but a few items from our Fall/Holiday collection remain. …coats, tops, sweaters, pants, and cocktail dresses! and nobody will have to take the blame. 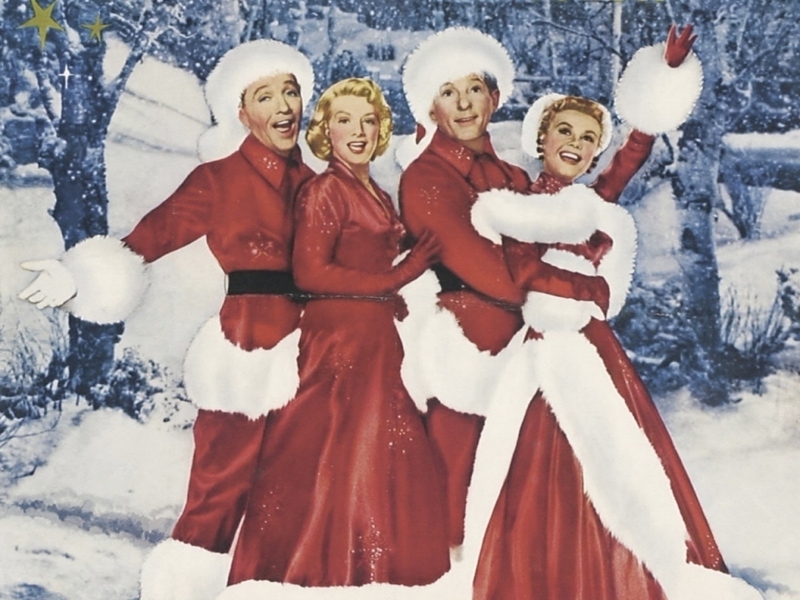 Wishing you all a safe and happy season surrounded by family and friends! New Line at Leal… Brightly Twisted! Just In! Beautiful scarves by Brightly Twisted! 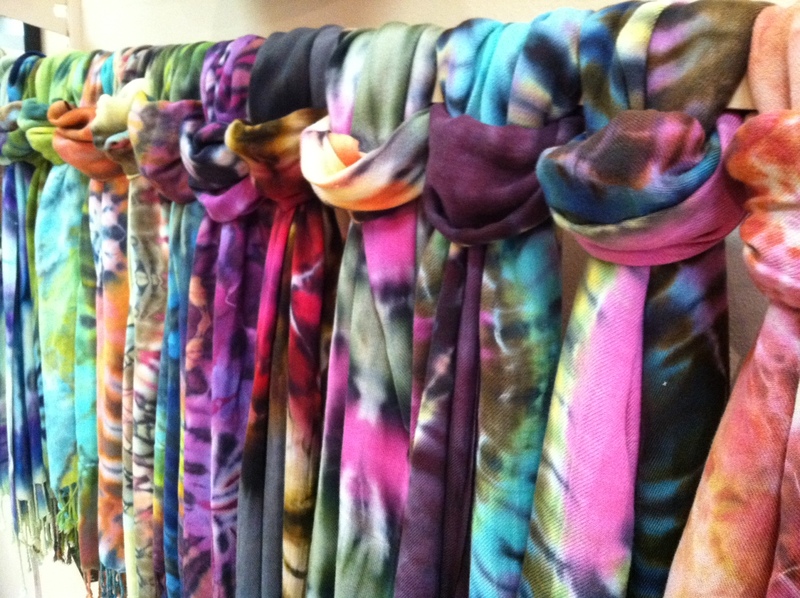 Brightly Twisted scarves are dyed by hand and each scarf is one-of-a-kind! A favorite among celebrities, these ultra-soft scarves work year round because they are both light weight and warm, depending on the season. 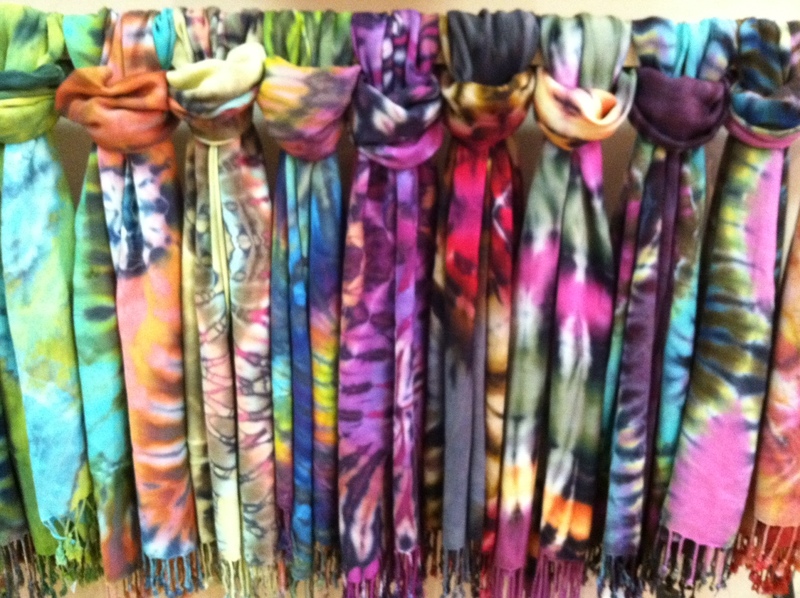 Stop in to check out these scarves before they fly out, and let us show you the many different ways to tie it! We are certainly not film makers; however, with the help of friends and family (namely Connie’s 13 year old son, Andrew) we were able to put together a short video needed for a contest we were entering. “I met Connie Ballenger years ago when she was first launching Leal. I loved the store immediately because it’s selection and style was a piece of NYC right here in Columbus. The reason I have been a long term customer of Leal is the service and personal relationship that Connie has with her clients. Nothing could have demonstrated that more for me personally than these past two and half years. After my diagnosis of late stage ovarian cancer in 2009, Connie has supported and encouraged me through the tough fight of this disease. She has so many times lifted my spirits with caring, encouragement and fashions that for a time make me feel like my old self again. “I think I was actually your very first customer & you weren’t even open yet…. I was excited to see a vibrant, hip businesswoman opening a boutique in Columbus where there no place to shop despite the fact that CITY CENTER had just opened. Didn’t people say the most wonderful things? We think so!